Local Search Engine Optimization last year saw a heating rise as it grabbed the attention of technicians, globally. Businesses getting attention and traffic from local customers are at an advantage of better Ranking. When your business website has local backlinks from multiple authentic sources, it brings you more traffic. In 2018, if you wish to reinvent or hike your visibility these local SEO strategies are a must for you. So without further ado, let’s take a look at these trusted strategies. 1. Understand and unleash local link building: Well, local link building existed and had been a secret weapon in the hands of local SEO experts for a long time. But 2018, unfolds you the opportunity to explore and implement the local link building strategy. It is essential to understand that local links are different from General backlinks. If your websites niche is different from local links, yet Local backlinks bring you more value. This is something that Google counts in its algorithm as well. To get the local backlinks to your website, you have to put in some reasonable efforts. do some good local advertising to grab attention. 2. Get your spot in local Directories: Evident as it is now, the majority of customers rely on internet searches and yellow pages to get information on the local business. Now, you have to be there, on that list for people to search for you. This is a significant opportunity for getting local links. All you have to do to s register your business with all local business directories. But while you do so, ensure that your profile is complete. You submit consistent contact details and ensure you update your profile regularly. The leverage here will be to hunt for local directories that are particular to your niche. These local directories link will bring you more profitable traffic. 3. Reviews and Ratings are your strength: Ratings and reviews left on your website by the customer have a considerable impact on your business and traffic that comes to your site. A recent study revealed that about 70% people give genuine review and rating on websites when asked and about 85% of customers trust the reviews and ratings while making their decisions. So you see this is important. More the number of reviews better chances of increase in business. But over here too you need to pay attention as to where you have to get these reviews to enable link building. Ratings and reviews on your Google business page, your social media business pages like Facebook or LinkedIn are critical. 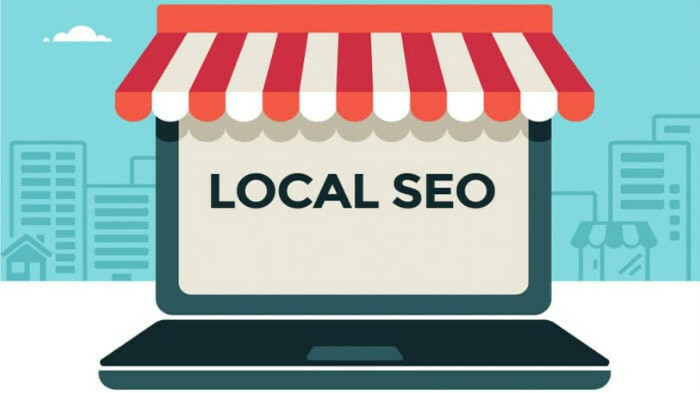 Well, local SEO plays an integral role, and you must undertake and implement these three strategies to get the best out of your local SEO practice. Excellent article, valuable advice we receive from the article.